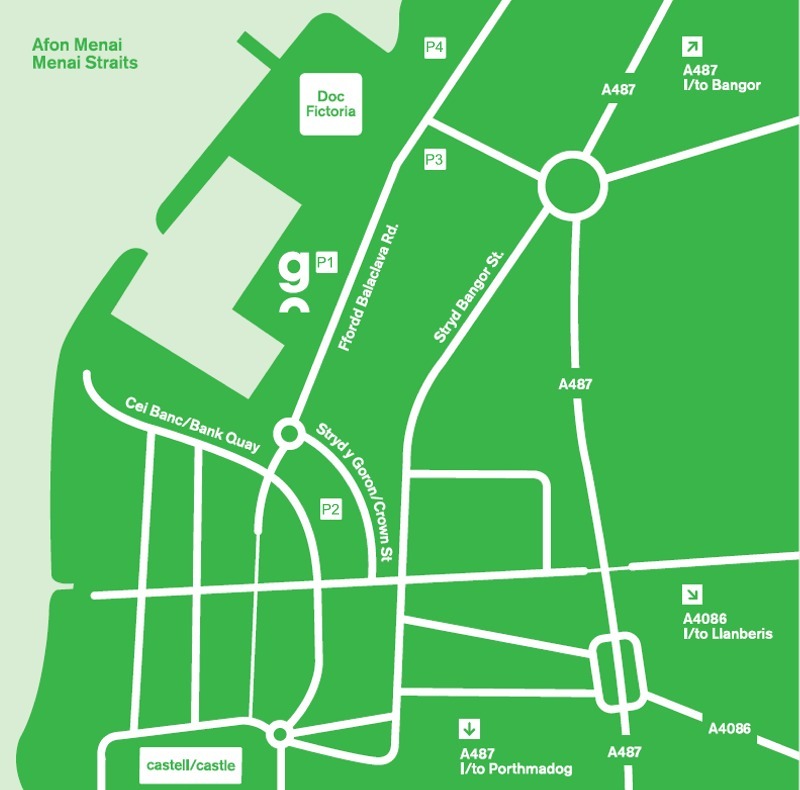 There are several car parks (pay and display) within a 300m walk to Galeri. Parking is free for blue badge holders in all car parks. Gwynedd Council is responsible for all 4 car parks. Should there be a problem, please contact the council directly.